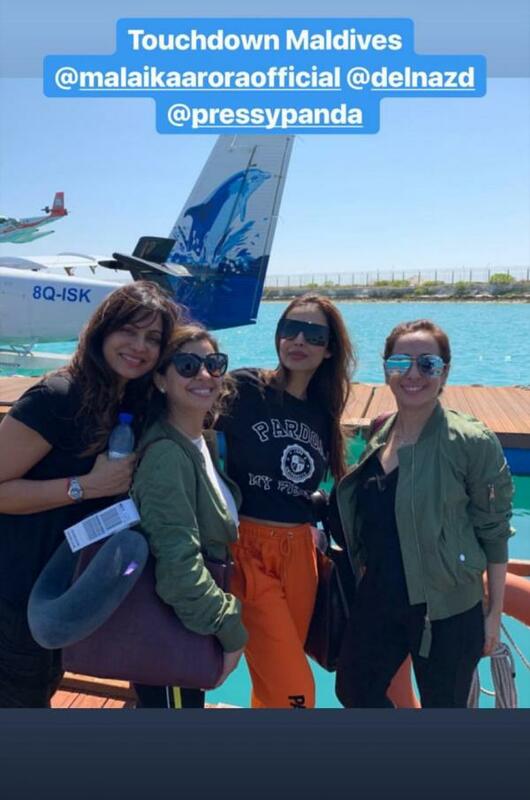 Is Malaika Arora and her girl gang having a bachelorette party in Maldives? 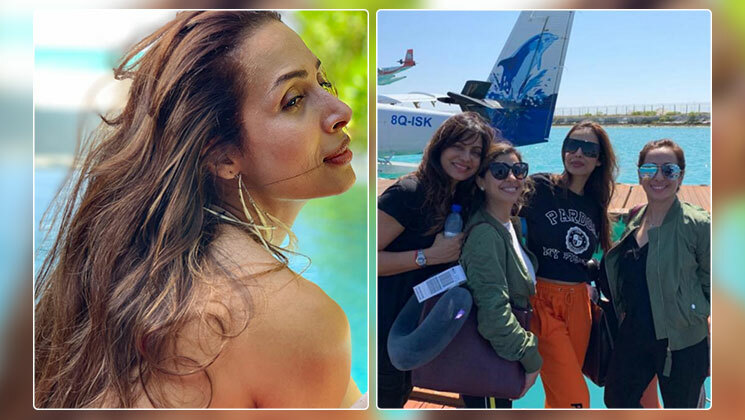 Home Bollywood Gossip Is Malaika Arora and her girl gang having a bachelorette party in Maldives? Bollywood actress Malaika Arora is a quintessential diva, isn’t she? The 45-year-old actress takes great care of her physique and follows a very tough and strict diet. Now, according to reports and speculations, Malaika will soon be tying the knot with her love Arjun Kapoor in the month of April. 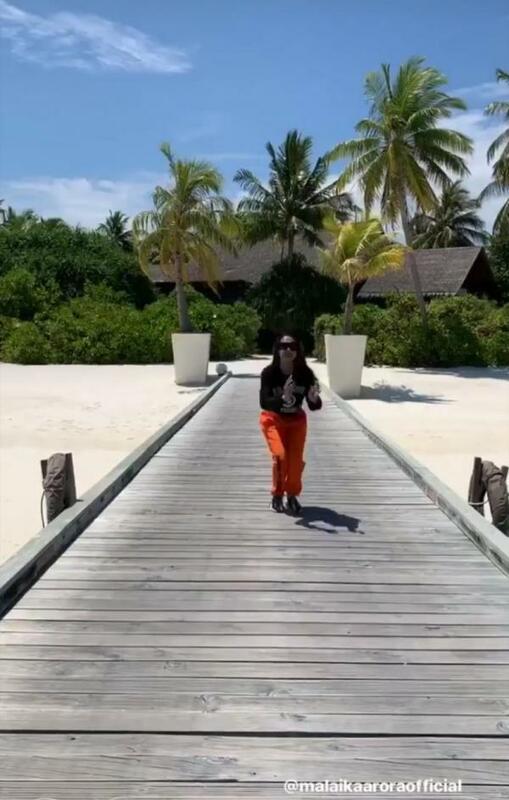 The ‘Chaiyya Chaiyya’ girl is currently in the Maldives and having the time of her life. The diva is accompanied by her friends. 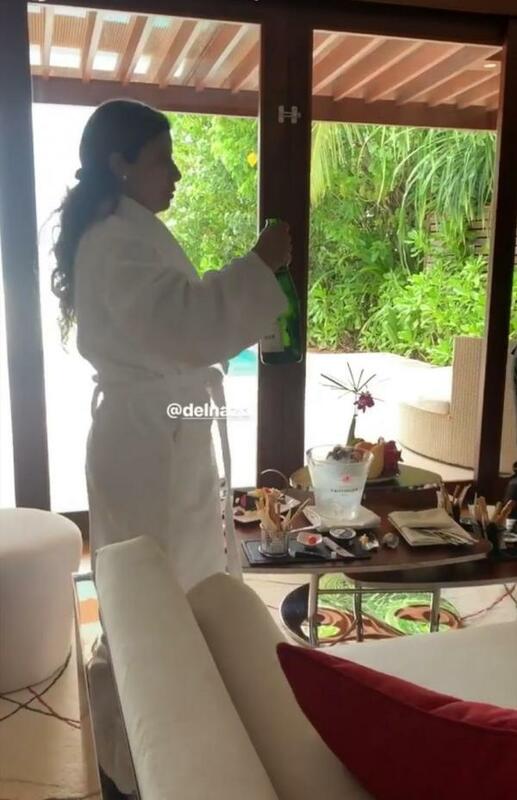 From what the reports seem to suggest, this could be a bachelorette party and not just a vacation! 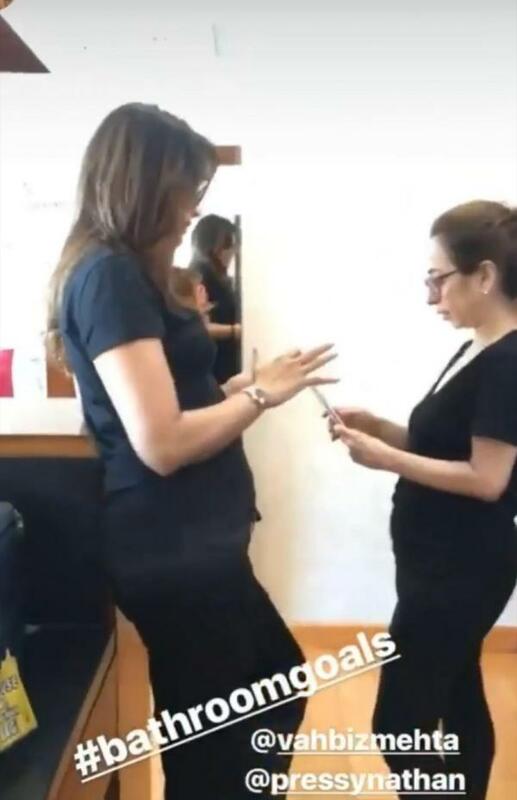 The above pictures do give you the feeling that Malaika is enjoying her time with her girl gang. They are outstanding! It seems Malaika and Arjun might get married on April 19, but both the lovebirds have denied this development. On the professional front, Arjun Kapoor is undergoing intense preparation for Ashutosh Gowariker’s ‘Panipat’. This drama also stars Kriti Sanon and Sanjay Dutt in lead roles.